Supernatural – Season 12 (2017) – What's New on Netflix Canada Today! Siblings Dean and Sam crisscross the country, investigating paranormal activity and picking fights with demons, ghosts and monsters. 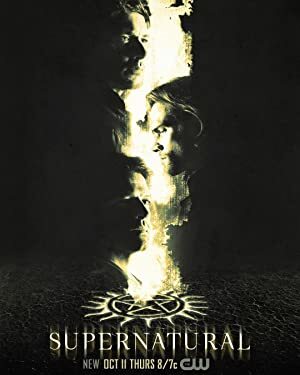 The story revolves around two brothers, Sam and Dean Winchester as they follow their father’s footsteps, hunting down evil supernatural creatures such as monsters, demons, and even fallen gods while trying to save innocent people along the way. Continuing the “family business” after their father’s death, the brothers soon discovered that the “hunt” doesn’t just involve slashing and hacking monsters and demons but also dealing with more powerful creatures such as angels, reapers, and even Death.